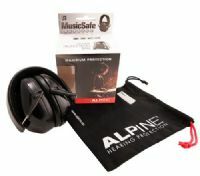 The light weight Alpine MusicSafe Earmuff is especially for musicians that are regularly exposed to loud music. 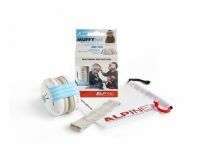 Protect your baby or toddler’s ears with the Alpine Muffy Baby. 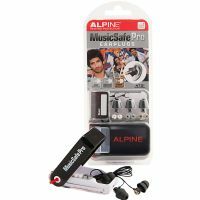 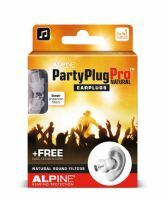 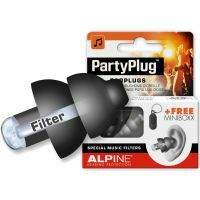 Especially for music lovers, there are now the Alpine Party Plug Pro ™ Natural earplugs. 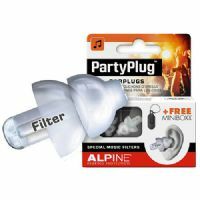 PartyPlug hearing protectors are made of special AlpineThermoShape material. 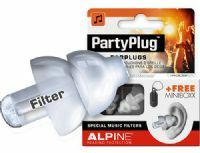 This material adapts to the shape of the ears so that you always have the perfect level of noise attenuation. 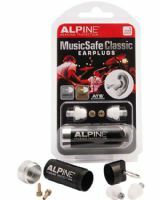 MusicSafe Pro is the only hearing protection for musicians with three exchangeable filter sets for low, medium and high protection.